Even though I am on holidays, I have been keen to collate my statistics/client outcomes for 2018. I think it’s important for women to have up to date statistics from their health care provider about their client’s outcomes so they can make an informed choice about the right care provider for them if they want certain outcomes for their pregnancy, labour and birth. Out of all my clients 31 women had a baby before (Multigravida) and 21 women were having their first baby (Primigravida). My most interesting statistic for this year is that 100% of my first time Mothers had vaginal births this year (21 women) 81% had Spontaneous Vaginal Births (SVB’s) and 19% had assisted Vaginal births with forceps or Ventouse (Vacuum). 0% required Caesarean Section. My clients live baby rate is also 100%, 6% of my client’s babies required Special Care Nursery (SCN) admission, all of these babies were planned hospital births. 0% of my clients planning a home birth required SCN admission. When looking at all my clients outcomes together; 81% had SVB’s, 10% had assisted vaginal births, so 91% of women had Vaginal births. 9% of all women had a Caesarean Section (5 women). Of these women, 3 had already had a caesarean section before and were planning a Vaginal Birth After Caesarean (VBAC) and two clients were having their second baby…both caesareans were for fetal distress, one at term and one at 33 weeks gestation. 19% of all my clients were attempting a VBAC. 70% succeeded (which was lower than last year) and 30% required a repeat Caesarean Section. One of the Caesareans was for a Placental Abruption at term in early labour, One was pre-labour for a 4.8kg baby in a transverse position at term, and the other was for a client with a delay in second stage after a failed trial of ventouse in theatre. My clients attempting VBA2C (all planned hospital births) had 100% success rate. 13% of my clients had an epidural in labour (in hospital of course). Only 6% of my clients had an Induction of labour, and 6% required their labour to be augmented (sped up with syntocinon). Out of all my planned Homebirth clients, 11% of clients were transferred to hospital before birth (either before labour or during labour). 8% were Multigravidas and only 3% were Primigravidas. None of the transfers were for emergency reasons (Fetal distress, bleeding etc). Out of all clients 33% of clients had an intact Perineum (lower than last year), 21% had a 1st degree tear, 15% had an episiotomy in hospital, 0% had an episiotomy at home, 23% had a second degree tear, 2% had a 3rd degree tear (with the use of forceps in a hospital), and 0% had a 4th degree tear. 4% of my clients planning a homebirth had a PPH >1000ml. Both women were not symptomatic of PPH. 0% of my hospital clients had a PPH >1000ml. 2% of my hospital clients had waterbirths (this is because many hospitals don’t offer waterbirth as an option…only Box Hill Hospital and the Royal Women’s Hospital. 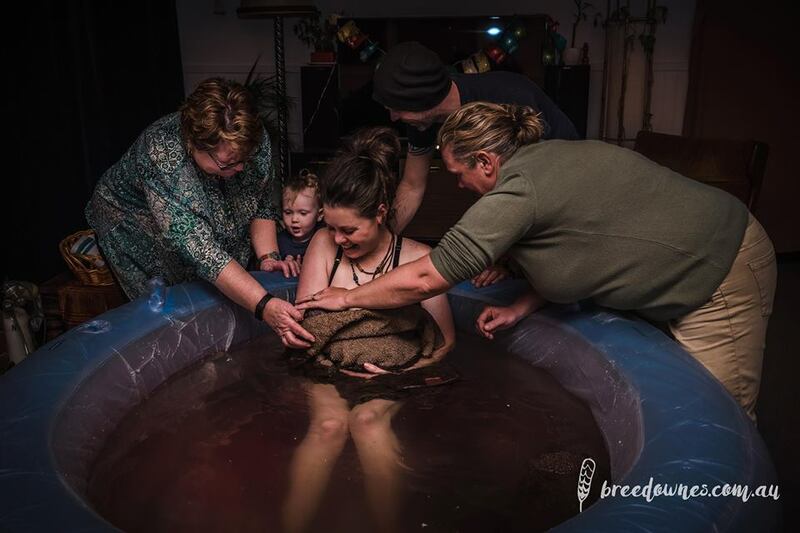 60% of my homebirth clients had a waterbirth. My homebirth client numbers have also increased this year, especially the number of first time Mothers planning a homebirth. This I believe is because of the increased interventions in some hospitals, but also because we now have reliable statistics on the outcomes of Mothers and babies in Private, Public and homebirth options in the state of Victoria. Homebirth has been shown to be a very safe option of care for women who are well and healthy with better Maternal outcomes and very similar Perinatal (baby) outcomes. Homebirth isn’t for everyone though, and some women don’t feel comfortable at home. They are much safer in a hospital if this is where they want to be…but what works very well for my first time Mothers is that I care for them at home until labour is well established, then go into hospital. I do believe that this model of care that I offer at Mamatoto Midwives has improved the birth outcomes of my first time Mothers enormously. 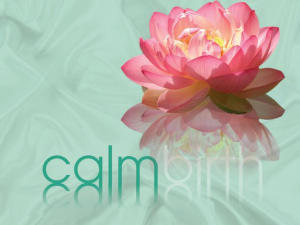 I can also attribute many positive outcomes to my clients who attend my Calmbirth classes. They are completely different to hospital classes and if we are able to help women believe in their bodies ability to give birth, and trust the process of birth, and have a detailed understanding of how stress and a negative mindset can negatively impact on their birth, outcomes and experiences can be different. My intact and 1 and 2 degree tear outcomes aren’t as good as last year, however I attribute this to a 100% Primigravida vaginal birth rate. My clients rate of severe perineal tears is thankfully very low.